Hey, Marvel fans, listen up! Guardians of the Galaxy was based on a 1960's comic that not many kids heard of before. Thanks to writer/director James Gunn and a cast including Chirs Pratt, Zoe Saldana, Vin Diesel and many others, the fanbase and popularity has risen. 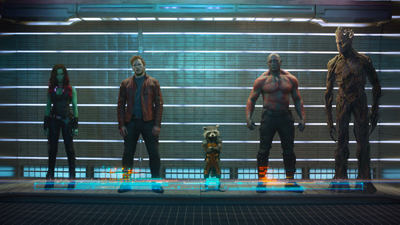 But How Well Do You Know Guardians of the Galaxy?